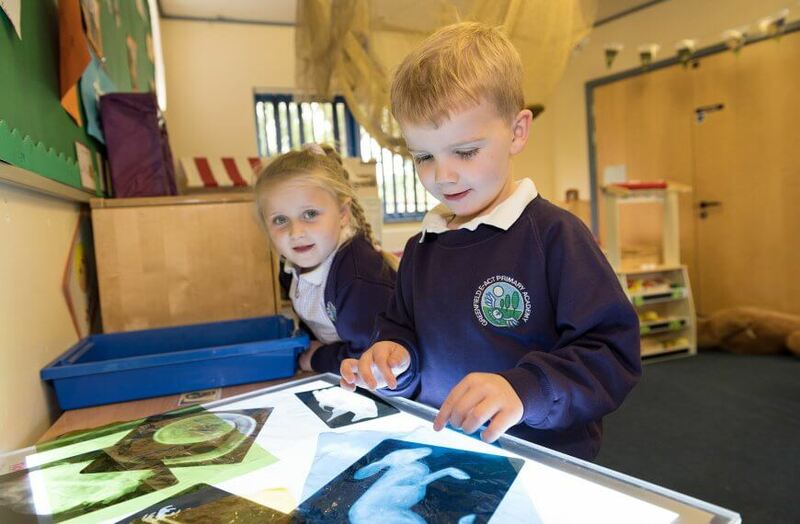 Greenfield E-ACT Primary Academy is an innovative, creative learning community where all learners feel valued, safe and happy. 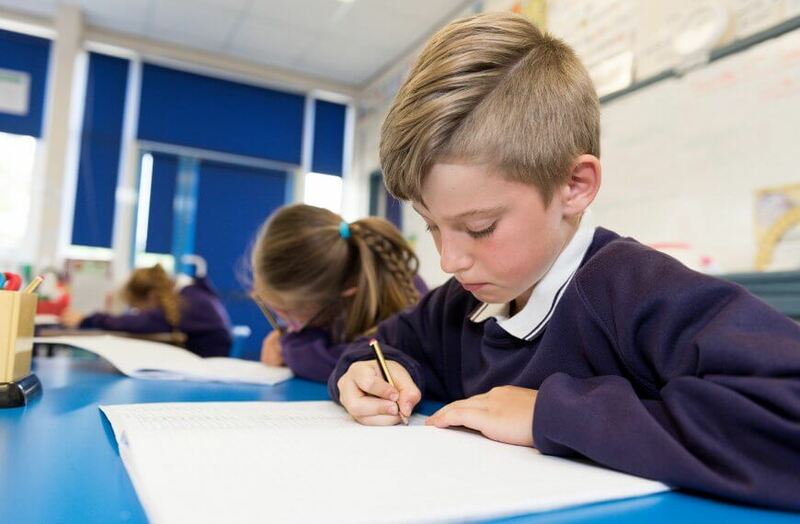 Our commitment to safeguarding our pupils is relentless and we have robust procedures in place to ensure that every child is well cared for and is able to enjoy school life. 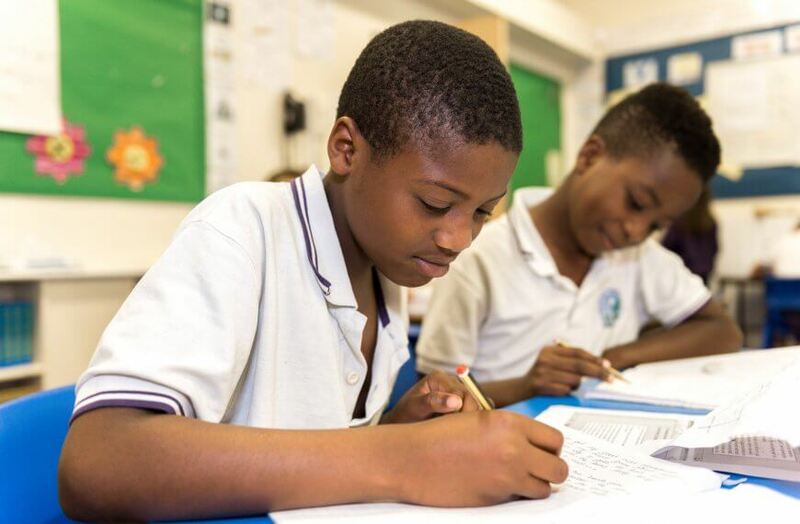 We expect and nurture the best behaviour and attitudes to education – as these are central to pupils achieving academic success. 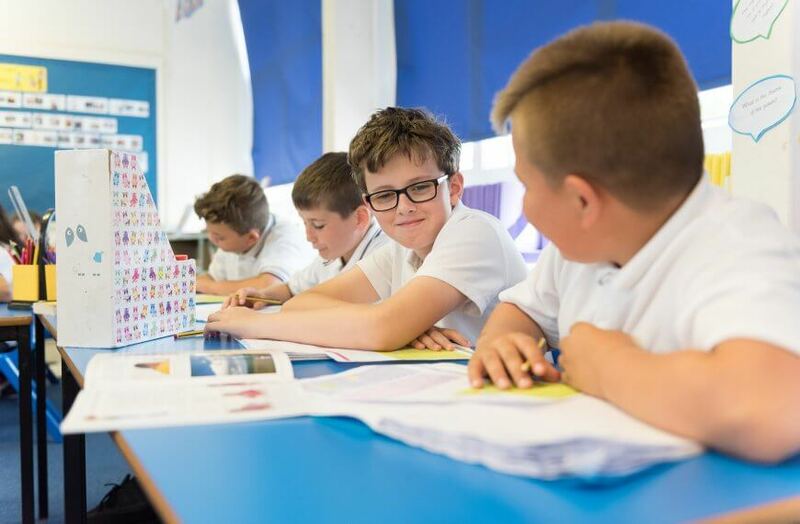 We have very high expectations of our learners – and in return we are committed to providing them with the very best environment in which to learn. 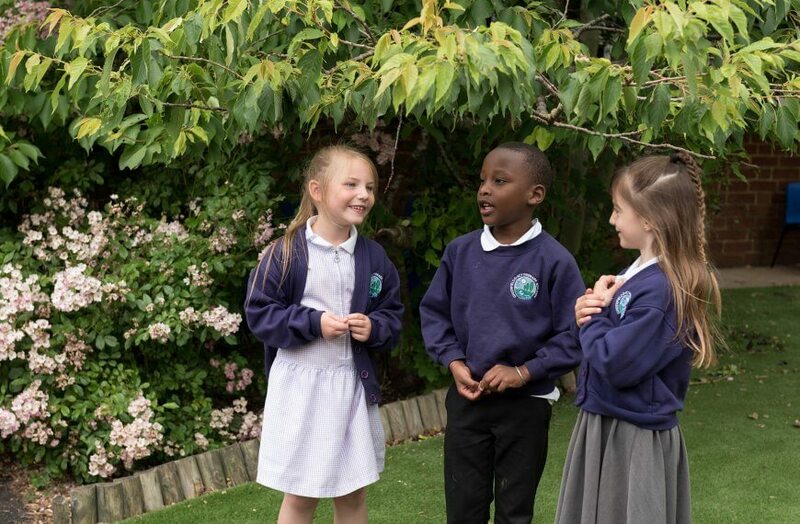 We value consideration, respect, integrity and perseverance – our values show that we place emphasis on individual achievement whilst building an awareness and understanding of others. 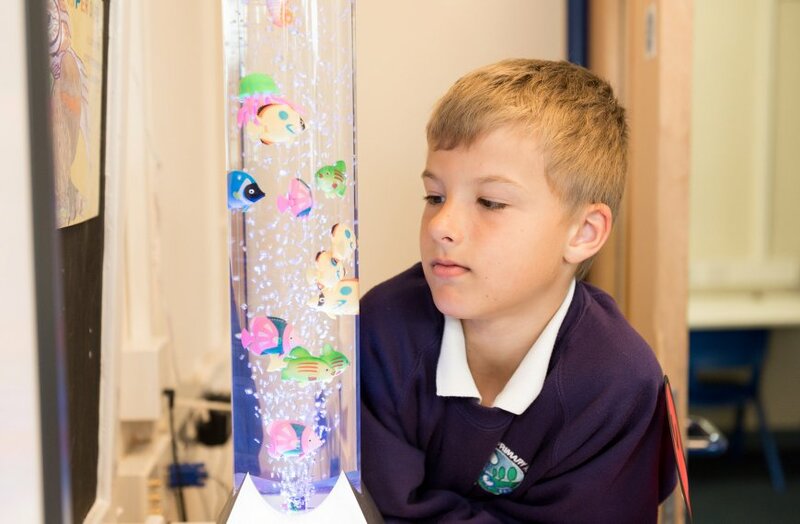 The school is a caring community that values personal, social, moral and emotional development as well as academic and creative achievement.